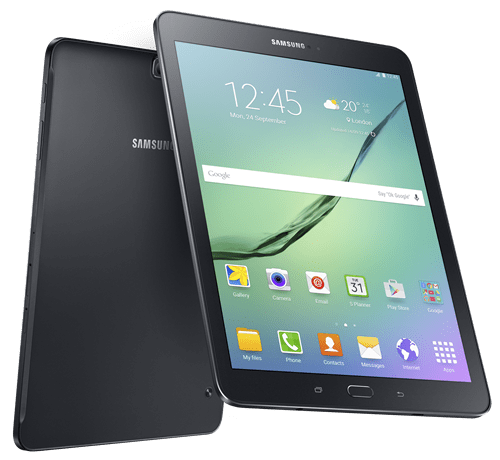 With the amount of apps that come with a voucher on Ultimate App Pack 8 Elite, the Samsung Tab S2 is really tough for us to overlook (for more information on how to download the apps go here.) Who doesn’t want to check out all the online gossip, technical buzz, play games, stream music and movies and read all of your favorite online e-books? Of course you do… So let’s take a look at the Samsung Tab S2, shall we? The Samsung Tab S2 is an 8-inch Super AMOLED HD touchscreen with a display of 2048 x 1536 pixel resolution. 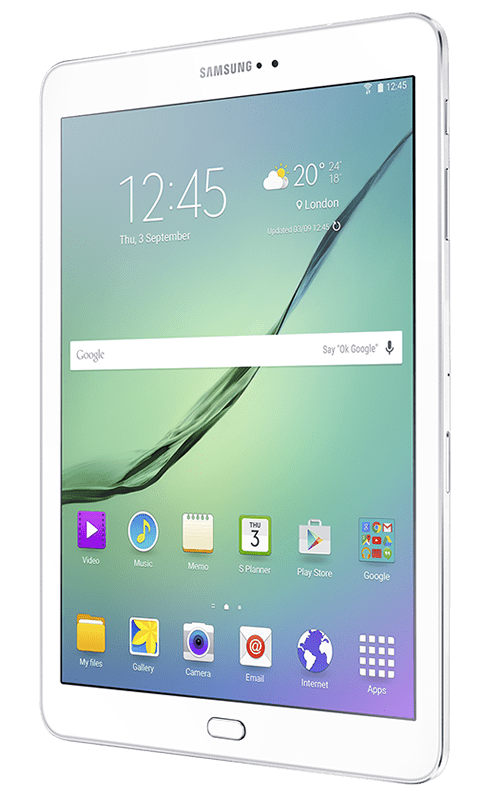 It measures at approximately 7.8”L x 5.3”W x 0.2”Deep, and comes equipped with a 1.9GHZ Quad-Core + 1.3GHz Quad-Core, for a total of eight cores and built in memory of 32GB, but expandable with a microSD card of up to 32GB more. It all lays upon an Android 5.1 Lollipop with dual-band WiFi a/b/g/n/ac and Bluetooth 4.1. For now we are only offered two colors: black and white. It has great built in stereo speakers, but is not quite up to speed to those like Apple’s iPad Pro 9.7, with its 4 directional oriented speaker setup. But they do hold a good balance of mids and highs that is definitely appreciated when watching online streamed movies from apps such as Netflix. Some of the new Samsung’s features include an intuitive touch control that makes navigation a breeze and to adjust your display size of your screen you just simply pinch-to-zoom and and expand-to-enlarge, you can also swipe screens left and right to turn pages. 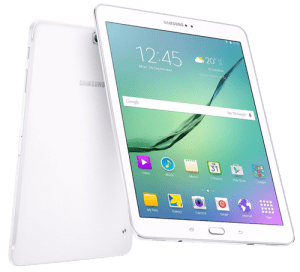 The Samsung Tab S2 comes with up to 2048 x 1536 maximum resolution for extremely deep contrast, rich colors and crisp details to to make your movies and photos come alive. This tablet is also so super responsive due to its 8 super-responsive processing cores that you don’t see in all tablets. The cameras are not the earth-stopping 23MP as seen in other devices, but with its 8MP rear-facing camera you can easily capture those precious moments and HD videos with ease. With the 2.1MP front-facing cameras you will be able to snap off as many selfies as your heart desires as well as be able to video chat with apps such as Skype. The Dual-Band WiFi AC wirelessly connects with maximum bandwidth for fast speeds and smooth multimedia streaming when it’s connected to a compatible wireless router. Like most devices the Bluetooth makes it easy to wirelessly connect compatible smartphones, headsets, keyboards and other accessories. The Samsung is incredibly slim and lightweight at just ⅕” deep and weighing only just a touch over 9-ounces. A nice feature we like is the multi-window options. This means you can open two windows or apps at the same time and have them running side-by-side making multi-tasking just that much easier than ever before. You could even watch music videos and have lyrics streaming in the page right next to it. Pretty cool if you’re like me and always want to read all lyrics to songs! GPS navigation gets you connected to the world; the integrated fingerprint scanner keeps the rest of the world out of your device, thus providing much more security than before. So go ahead and sell your tablet back to us and let us give you some funds to put towards this new Samsung Tab S2. You’ll be thankful that you did. Going to buy a new tablet computer? We offer cash for your laptop, tablet, or smartphone. Even broken ones! 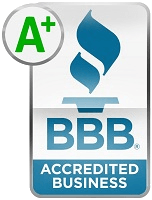 Get a quote on our site instantly.